BLEND. PACK. SUPPLY. DEVELOP. HANDLE. Richard Whittaker Ltd are UK-based specialists in Dry Powder Blending, Contract Packing and Supplying raw materials and dry food ingredients. 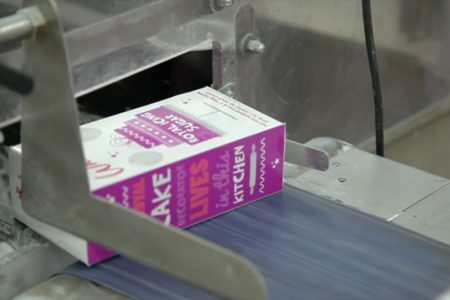 Whether you simply need supplying with ingredients, your own product packing or a recipe blending & packed, we can do that for you and much more. Have a look around to find out what we’re all about! 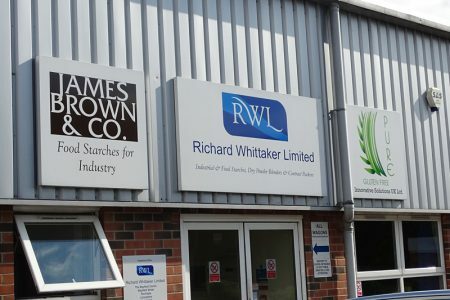 Richard Whittaker Ltd is a family run, BRC accredited business, with a wealth of experience in dry food ingredient blending and contract packing. We operate from an 86,000 sq ft facility in Rochdale, running 24 hours with well trained, dedicated staff, and have an excellent NPD laboratory. We pride ourselves on our commitment to provide a professional and speedy service at all times, whilst maintaining the highest quality of work. 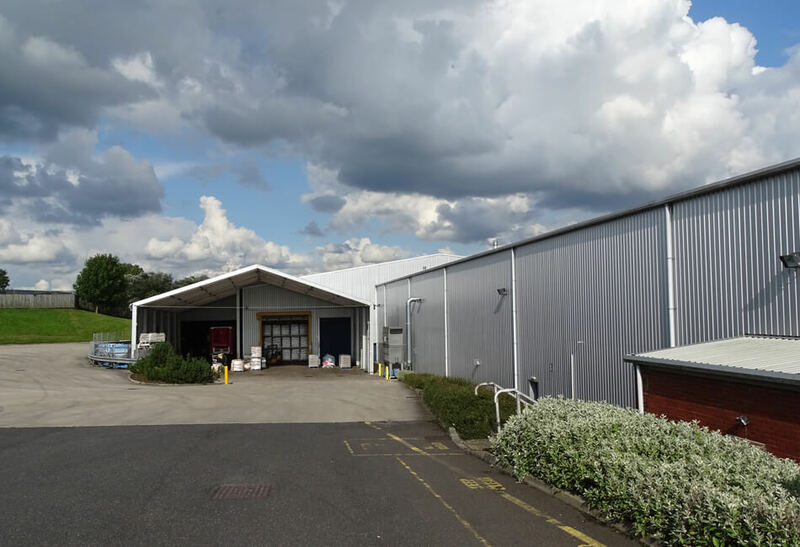 Plus, with our facility located close to the M60 motorway network, we are ideally situated to transfer your products the length and breadth of the country. If you have a project in mind then why not come and discuss it with us? Richard Whittaker offer a wide range of different dry powder blending solutions to suit every customer’s product’s needs. 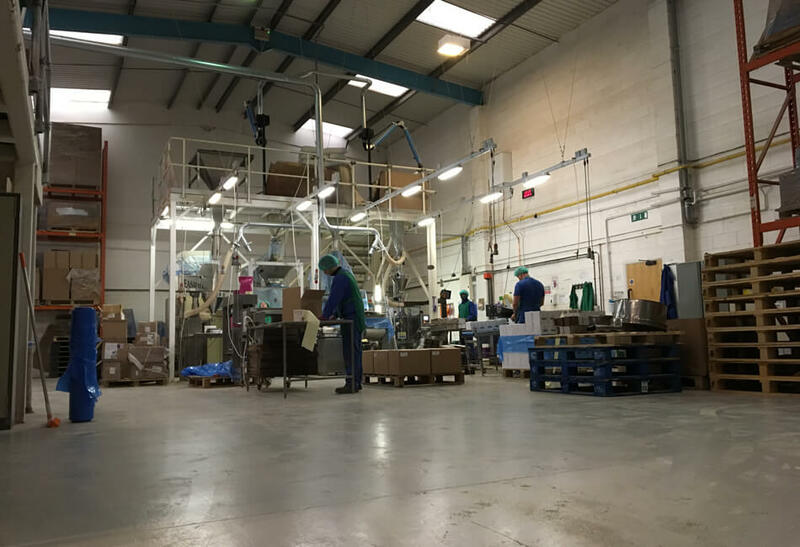 We operate 6 separate blenders and boast a workforce of over 120 staff members so you can be assured that we are large enough to cope with the demands of big businesses, yet still small enough to care about those who are just starting out. Our Contract Packing capabilities are second to none. Starting at sizes as small as 10g, right up to 1000kg, we can pack your product into a broad range of bags, packs, tubs and sachets. 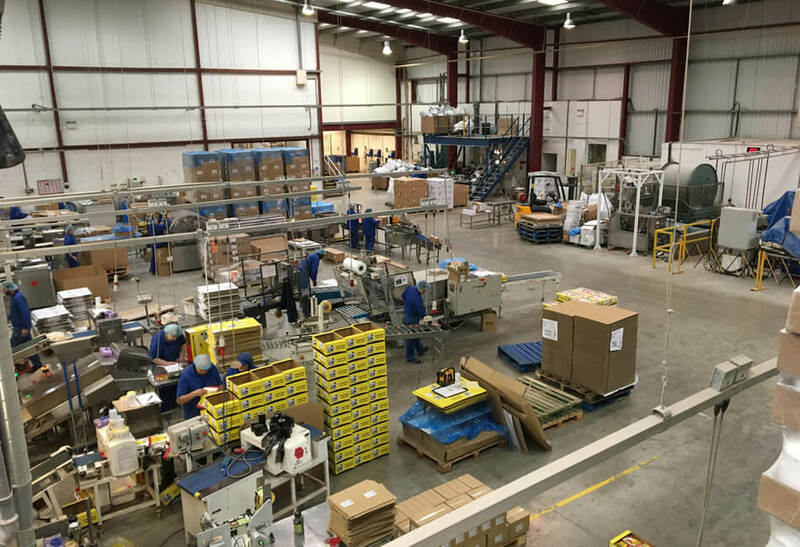 Our factory floor houses 10 Vertical Form, Fill & Seal lines with numerous gravity fed options to enable the best possible out-turn for your products. 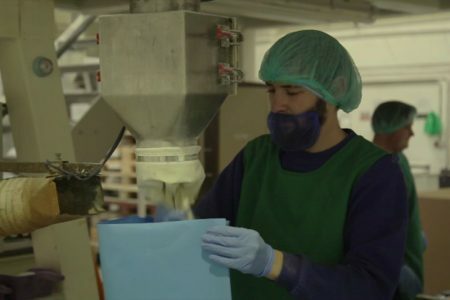 Over the years we have fine tuned our operations to ensure clients are confident that specialist food products are free from cross contamination risks. 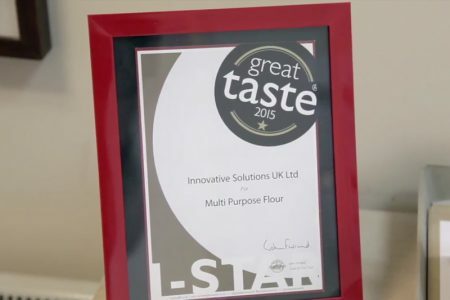 Dedicated machinery, equipment and uniforms, coupled with allergen training, clean-down verification and product testing has resulted in our company being well regarded, especially in gluten free circles. 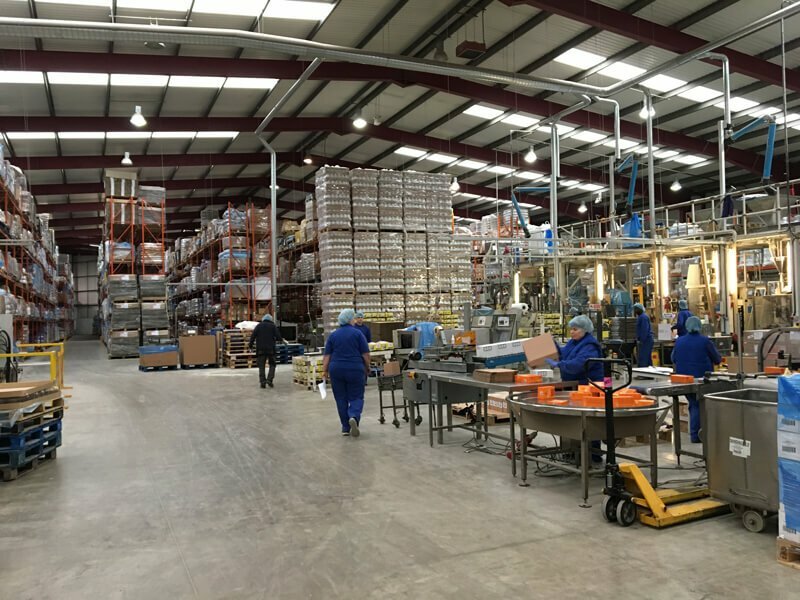 We operate two separate, quality product ranges and brands within the Richard Whittaker facility, each serving a unique purpose and all doing so to a very high standard. 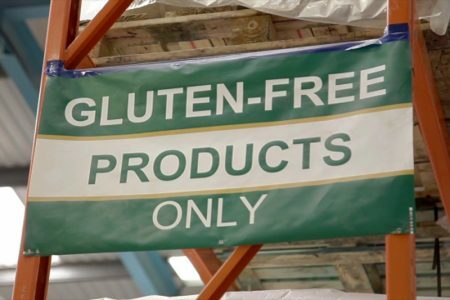 Follow the link below to find out more about out James Brown & Co brand and our Pure Gluten Free range of products. 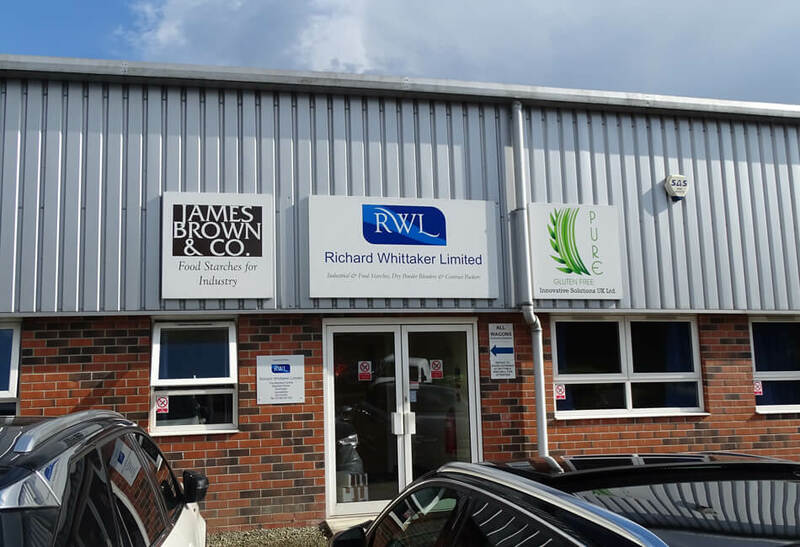 In the years since 1962, the Richard Whittaker business has steadily grown and expanded, building solidly on its own success. You can read all about our journey to the present day by visiting our illustrated timeline. 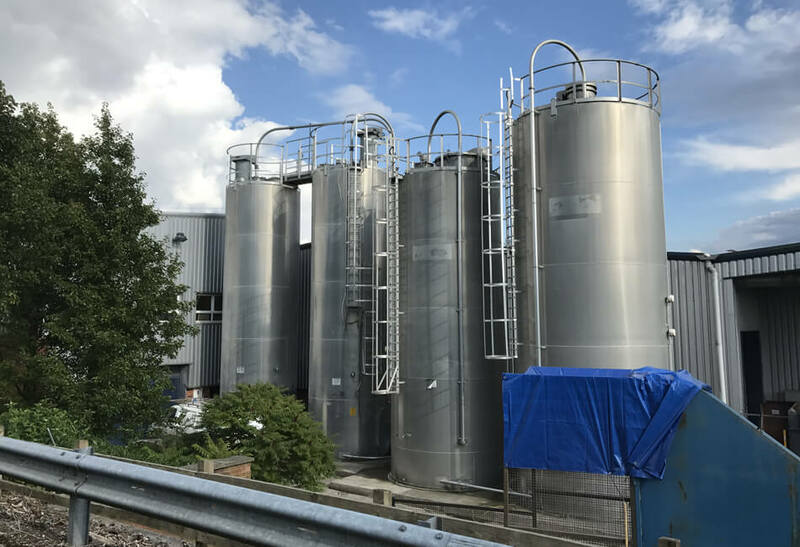 A wealth of experience gained over the course of 40 years makes us the go-to company for all your dry product handling. 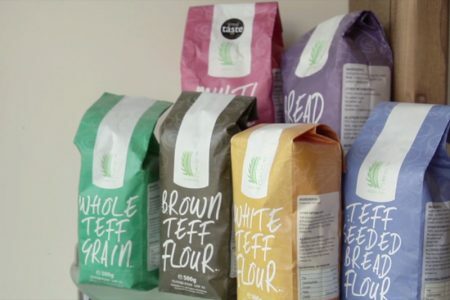 Whether it be ingredient supply, blending or repacking, we provide a ‘one-stop shop’ offering everything you need for next project.